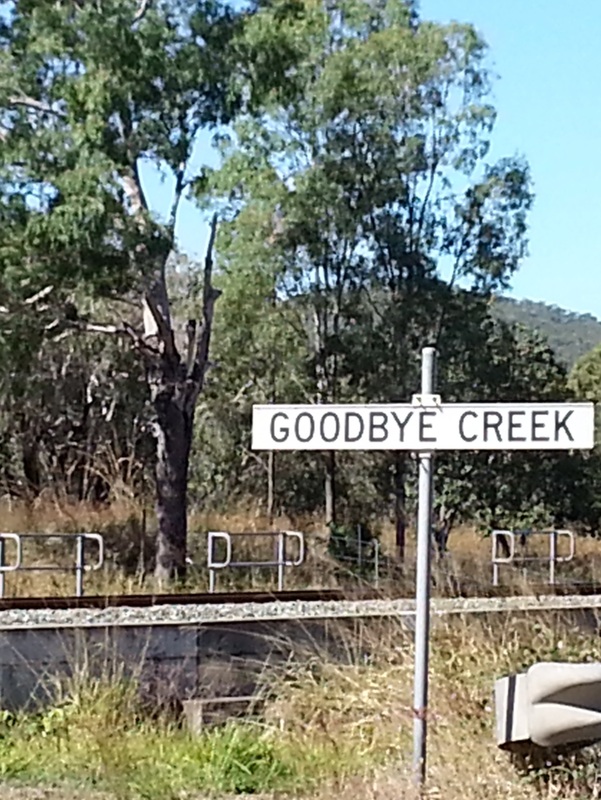 What a strange name for this little creek – Goodbye Creek. I had a quick dip in the water here. The spot is near the turnoff to Abbot Point on the Bruce Highway. News from our new Federal Minister for Environment Mark Butler is that a decision on the Abbot Point Port, involving dredging and dumping the spoil into the marine park, is deferred. Maybe it won’t be Goodbye Abbot Point. Good news. Bet the water was chilly. Hope the feet are holding up.